In the Western Conference, the battle for the final playoffs’ spots was one of the most dramatic in the recent years. Dinamo Riga couldn’t get one, but they fought until the end. Dinamo’s chairman Juris Savickis declared that Girts Ankipans will stay at the helm of the team next year as well. 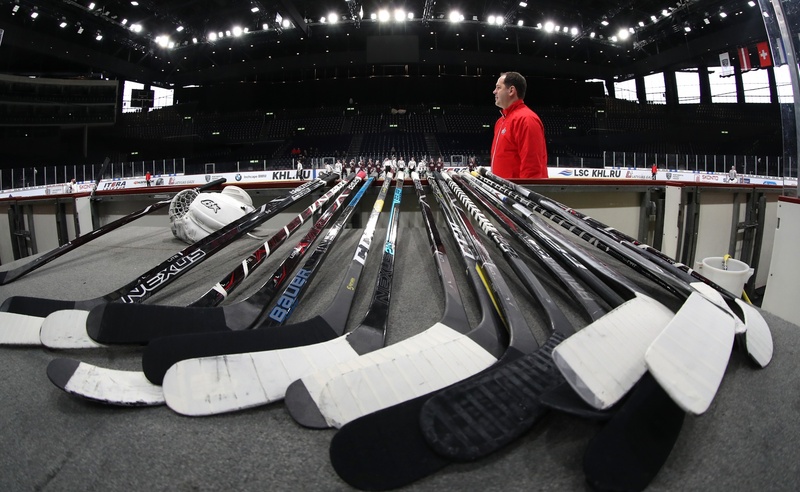 In this KHL.ru exclusive interview, the bench boss explains what Riga lacked to get in the top-8, told how they noticed Mathew Maione in the Slovak league and called out this season’s heroes. One of the surprises of the season was Dinamo defenseman Mathew Maione, who not only showcased excellent hockey, but also an intriguing artistic soul. “This summer, the rest of the staff and I spent a lot of time to observe potential new players,” Ankipans remembers. “We knew that Maione was a creative guy and that the public will fall in love with him. However, as a first thing, we analyzed his skills on the ice. We analyzed his stats, and we understood right away that he is a high-level offensive defenseman. Of course, if a player is going to score a lot of points in a team like Dinamo Riga, then he will become a fans’ favorite right away. But we couldn’t even imagine that Maione would get to international glory,” Ankipans adds with a hearty laugh. Born on November 29, 1975, in Riga, Latvia. Playing career: Essamika (Latvia), 1992-96; Juniors Riga (Latvia), 1996-98; Lillehammer (Norway), 1997-98; Braunlager (Germany), 1997-99; Neuwied (Germany), 1999; Timmendorfer (Germany), 1999-2001; HK Riga (Latvia), 2001-02, 2003-08; Fussen (Germany), 2001-02; Landshut (Germany), 2002-03; Dinamo Minsk (Belarus), 2006-07; Dinamo Riga (KHL), 2008-13; Metalurgs Liepaja (Latvia), 2012-13. 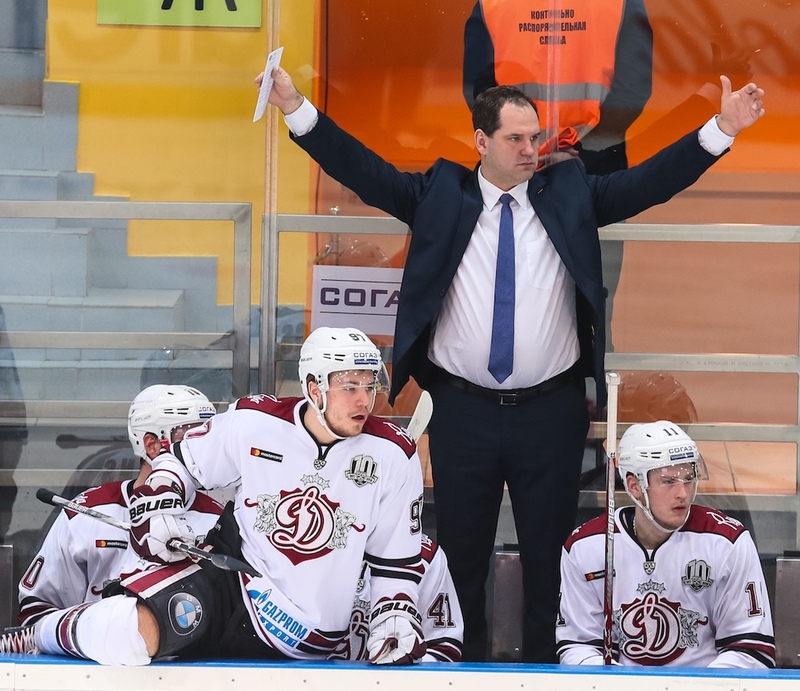 Coaching career: Dinamo Riga (2013-15) – assistant coach; Torpedo Nizhny Novgorod (2015-17) – assistant coach; Dinamo Riga (2018 – today) – general manager and head coach. Achievements: Belarus bronze medal (2006).